Feed Pellet Press Roll How to Solve The Problem? 1. The gap between the main shaft of the feed granulator is too large, which makes the feed granulator unable to press the material tightly in the process of running, thus causing skidding. The solution to this problem is to reduce the distance between the two spindles. 2, used for processing the production of pellet feed material moisture content is larger, or quenched and tempered through into granule machine more steam makes the mechanical internal moisture content is larger, the suppression in the production of pellet feed, the excess water lubrication was too obvious, so that feed machinery die roller sliding, cannot produce the pellet feed. The solution to this problem is to reduce the intake of steam, so that the water content of materials is controlled within a reasonable range. 3. 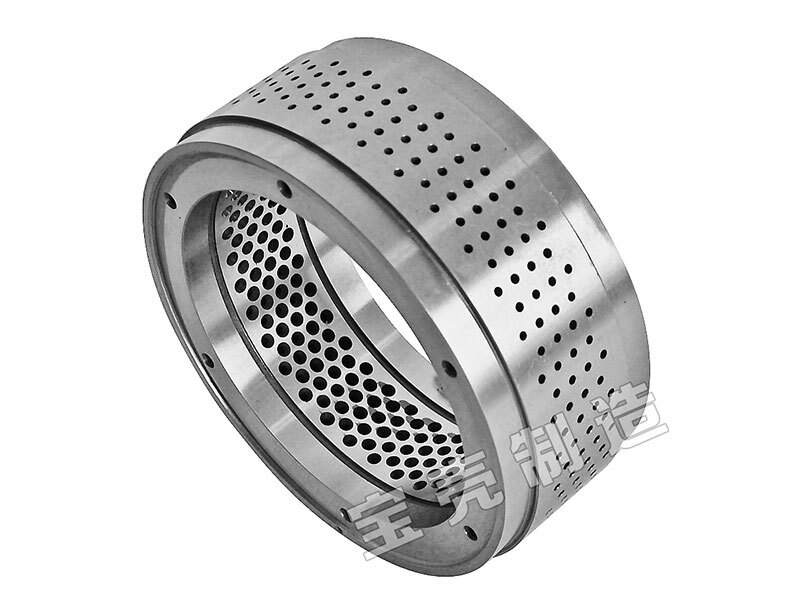 The bearing installation of the roller is too dead, which makes the machine skid when making particles. In such cases, the operator should replace the roller. 4. It takes a long time to use the ring mold granulator, and the mold roller is seriously worn and skidded, which can not be processed to produce feed granules normally. The solution to this problem is to replace the mold roller. We are Pelletizer Roller Shell Supplier. Welcome to contactfor more information.